New Jersey bus boarding info: NJ Transit – Ramsey, NJ Route 17 Station (Park & Ride) - arrive by 6:15 pm since we depart at 6:45 pm SHARP. Questions? 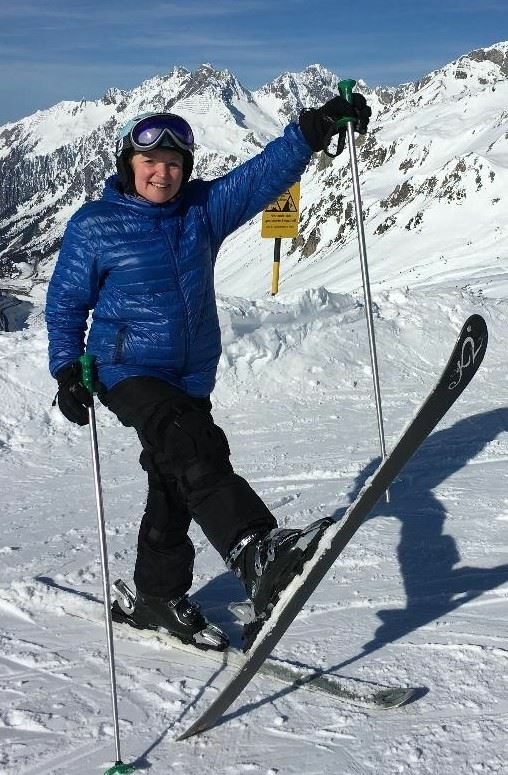 Email the reservationist, Helen, at bustrip3@SwissSkiClub.org.